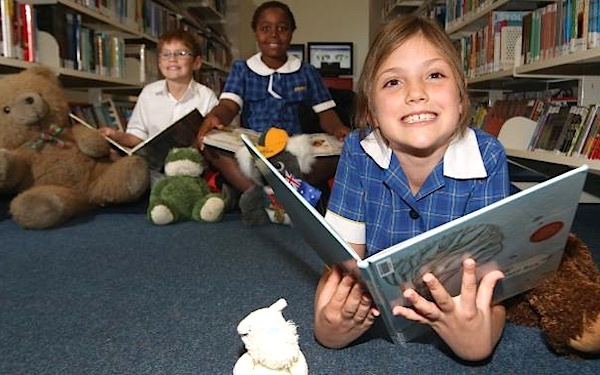 Emmanuel College is an independent, co-educational, multi-denominational Christian school in the suburb of Carrara on the Gold Coast. The College caters to students from Preparatory through to Year 12 and there is also an affiliated on-campus kindergarten, Little e's. Emmanuel College is privately owned and operated and is registered with the Australian Securities and Investments Commission as a not-for-profit corporation. Emmanuel College was established in 1985 by a group of parents and staff wanting a school based on Christian values. The teachers are committed Christians who come from a broad range of denominations. Students are taught in an environment which emphasises Christian values and one that prepares them for living with integrity and high standards. The Emmanuel Journey Program provides specific and intentional opportunities for students to learn and practice values and virtues that form part of the College ethos. The program exposes students to the cumulative effect of years of practice of the virtues, namely, Faith, Hope, Compassion, Justice, Self-Control, Courage, Integrity and Wisdom. The Program is aligned to the College's Student Leadership Development Program for all students. Emmanuel College educates students from Prep to Year 12 and there is an affiliated kindergarten on campus, Little e's. 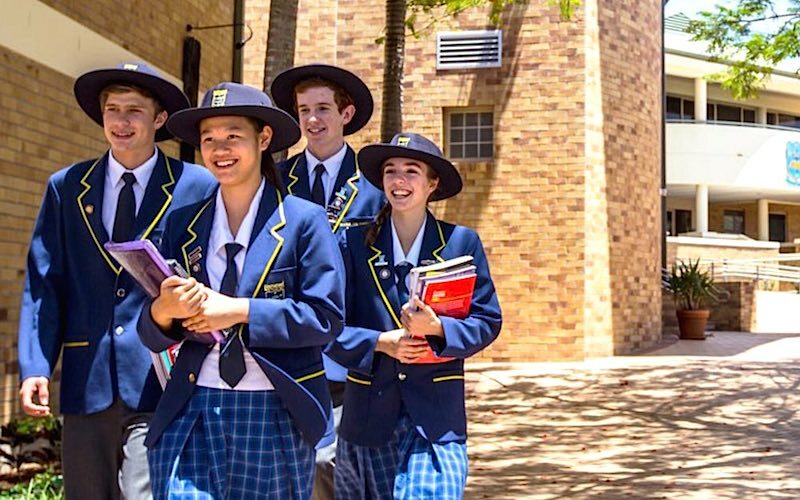 The school is justly proud of its academic results and the achievements of its students. The College endeavours to provide opportunities for gifted and talented students and assist students with learning difficulties. In the Prep year and at the kindergarten, play and learning are an important component of the programs and skilled staff ensure that the first years of school are happy and active years. In the Junior years a strong emphasis is placed on a love of learning and on a sound foundation in numeracy and literacy. The Senior School at Emmanuel College is a vibrant, exciting place for students. A wide range of academic subjects and vocational subjects ensures the individual abilities and career pathways of students can be met. 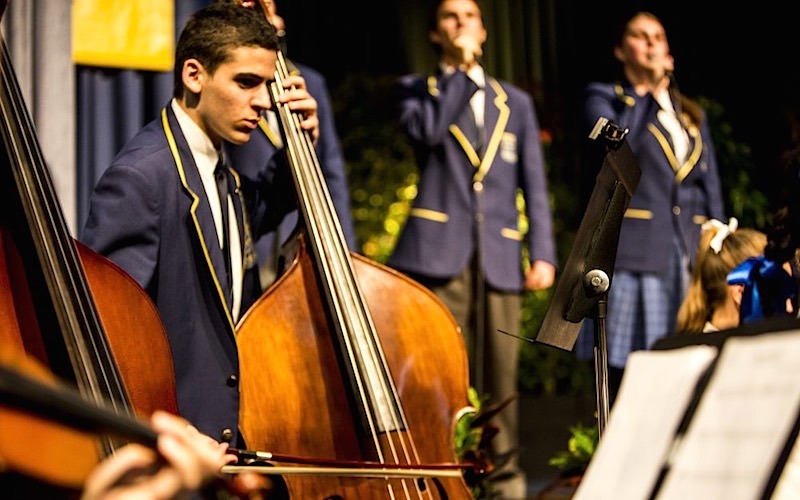 Emmanuel College has a vibrant and comprehensive Performing Arts Department. There are numerous choirs and orchestras, as well as drama clubs, dance classes and debating clubs. The school presents theatrical and musical performances. The Emmanuel Theatre is a modern, state-of-the-art, 460 seat facility with many of the latest high tech features and installations. 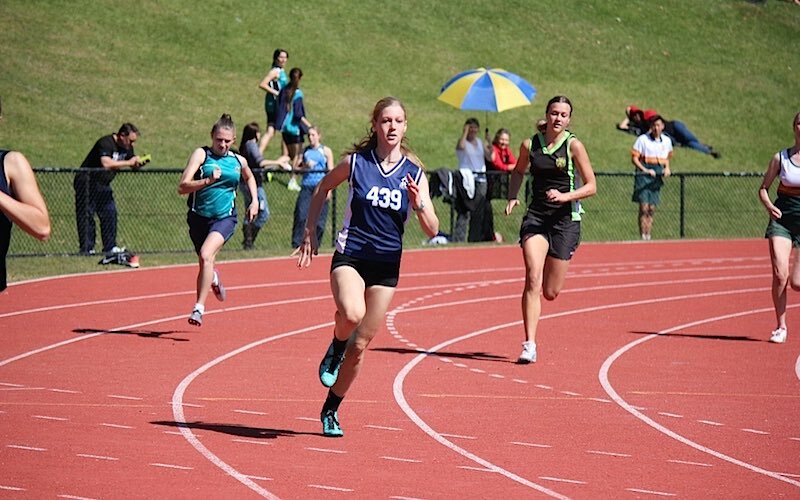 The College is well-known for its high level of achievement in Sports and the program includes swimming, athletics, basketball, cross-country, rugby union, netball, volleyball, soccer, hockey , softball, cricket, Australian Rules Football and touch football. The College library, information technology centre, the aquatic centre featuring a 25-metre swimming pool and learn-to-swim pool, the Performing Arts centre, the sports building featuring a gymnasium, the multi-purpose basketball and tennis court complex, the Early Years (Prep – Year 3) building with play area, the hospitality building, the science block with laboratories, offices and general classrooms, the business rooms and the Film and TV centre featuring the latest equipment and IT requirements have all been established in the last decade and feature modern facilities. All the school's rooms are air-conditioned and most of the classrooms have interactive whiteboards. Some classrooms have already had the interactive whiteboards upgraded to commboxes. In recent years, the College library has been extended, a Year 7 centre with a specialist music room has been built and the central courtyard of the College, Chapel Court, was developed. In 2012, The Emmanuel Theatre was opened. This modern, tiered, 460-seat facility has an operable orchestra lift, a full fly tower and tuition rooms. The Junior School play areas developed in 2013 include a tunnel, a maze, elevated walkways, a citrus grove and other creative play spaces that are adjacent to 'The Shed', a covered outdoor learning area. Directors of Student Welfare in the Senior and Junior schools and professional school Counsellors facilitate the College's excellent pastoral care program. The Junior School, Years 7-9 and Years 10-12 Chaplains provide Christian Chaplaincy support to students and their families. Please contact our Registrar Mrs Marianne Beverland for further information or to arrange a tour of the school.